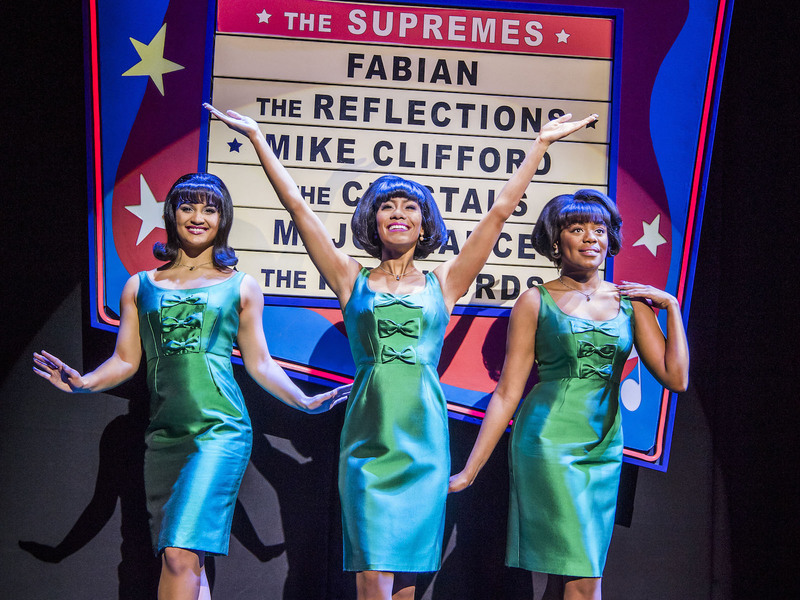 Motown is the toe-tapping show that has West End audiences dancing in the aisles at the Shaftesbury Theatre. It tells the true story of Berry Gordy, the man who created an iconic record label, responsible for the success of groups like The Supremes and The Jackson 5. With the country on the verge of war with Vietnam, America is at a tipping point and with a cultural change coming, Berry realises it’s now or never to make his dream come true. After working on Detroit’s automobile assembly line, Berry believes music can help heal a racially divided country and thanks to an $800 loan from his family, Berry founds a music making factory. Now with our exclusive Rush programme, £25 same-day tickets are available, but if you’re not familiar with this incredible show, here’s why you’ll love it! Of course. Motown features some of the most memorable songs ever written, like “My Girl”, “Ain’t No Mountain High Enough” and “I Heard It Through The Grapevine”. Whether you’re a Michael Jackson or a Stevie Wonder fan, serious about The Supremes or if Marvin Gaye is your man, there are so many great performers featured in the show. You’re guaranteed to be singing these hits all the way home. These performers are some of the hardest working hoofers in the West End, having to keep the high energy needed for the fun-loving moves of the time. Check out the trailer and see for yourself. 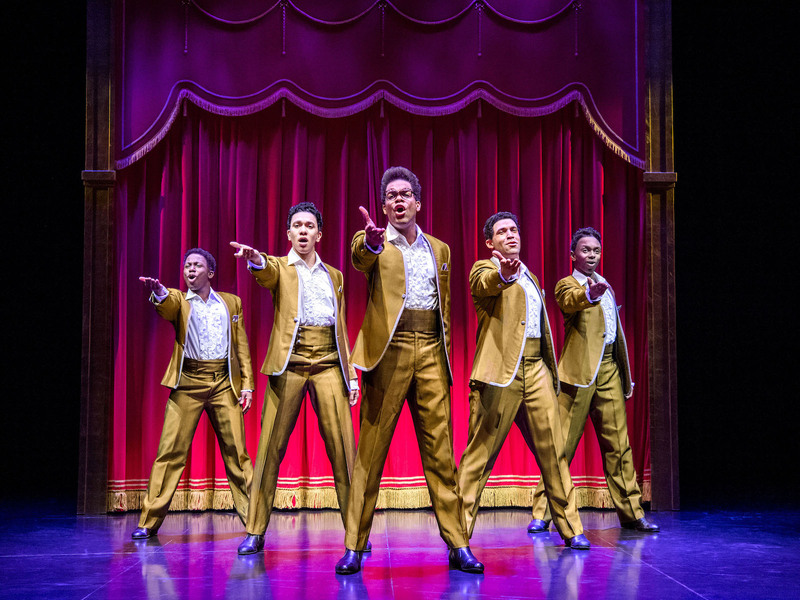 The sharp suits of the Motown boys will have you running to the nearest tailor because the fashion in this show is on point. And the girls are no different – seeing Diana Ross twirling in her gowns is really a sight to see and gives us a serious dress goals. The mix of fun 60s outfits and ultimate American glamour is stunning to see. Berry Gordy’s rise to fame, the friends he makes along the way and the stars he helps to raise up is a true American success story. A man who has a dream, works hard with talented people to build something he can be proud of – that’s something many of us also aspire to. 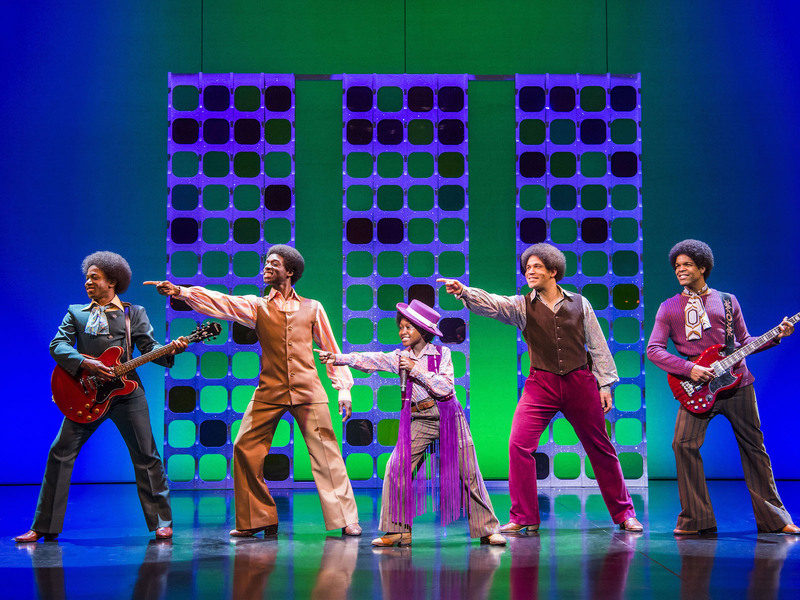 Maybe it’s the period setting letting us time-travel for a night, maybe it’s the love and friendships on stage, or maybe it’s the warm nostalgia of hearing that famous music again, but there’s something about Motown that gives us warm and fuzzy feelings. 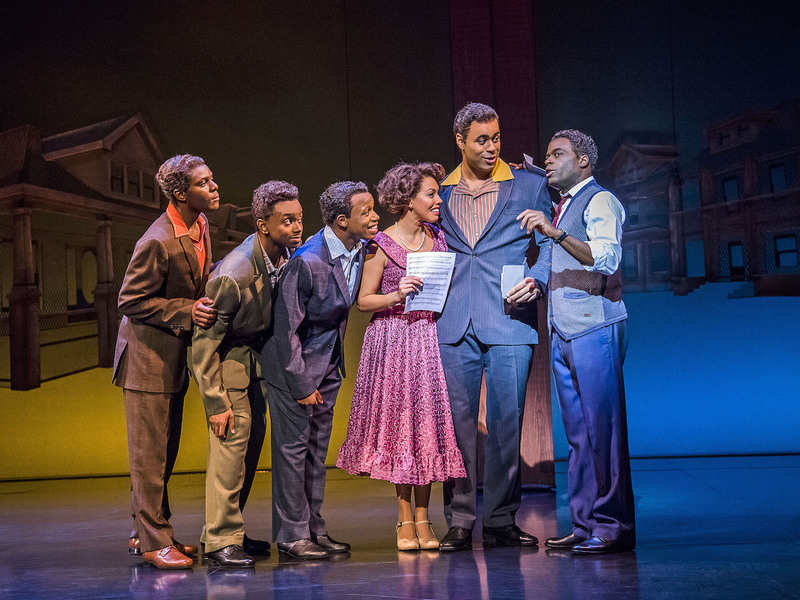 It’s a show that’s perfect for a night out with friends, a family treat or a date night – whatever the reason, Motown will leave you on cloud 9. See the amazing Motown for just £25 with exclusive Rush tickets – unlock access now and be ready to buy at 10am to book for same-day performances. Want more? Check out all the pictures from our Social Ambassador launch party!